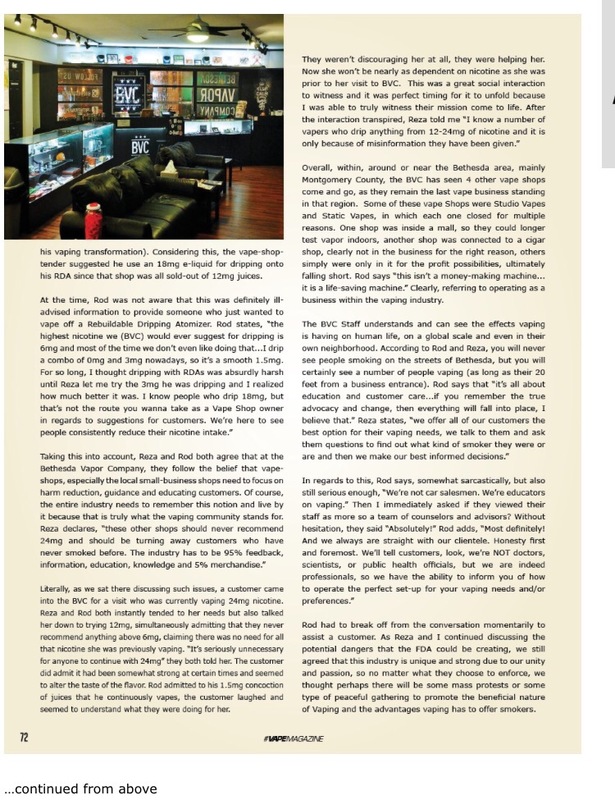 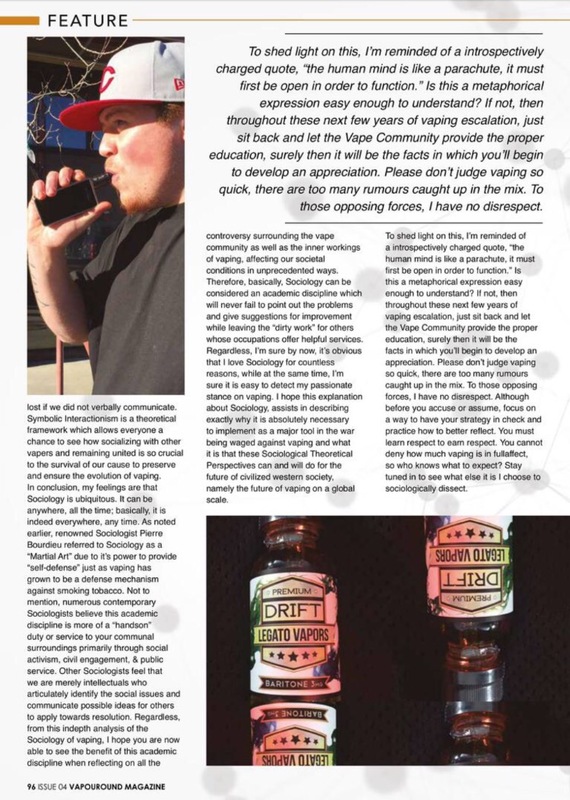 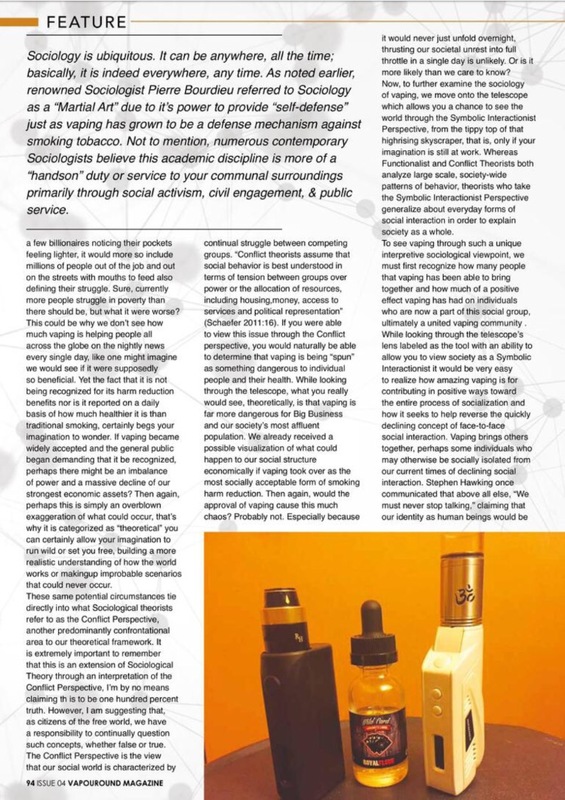 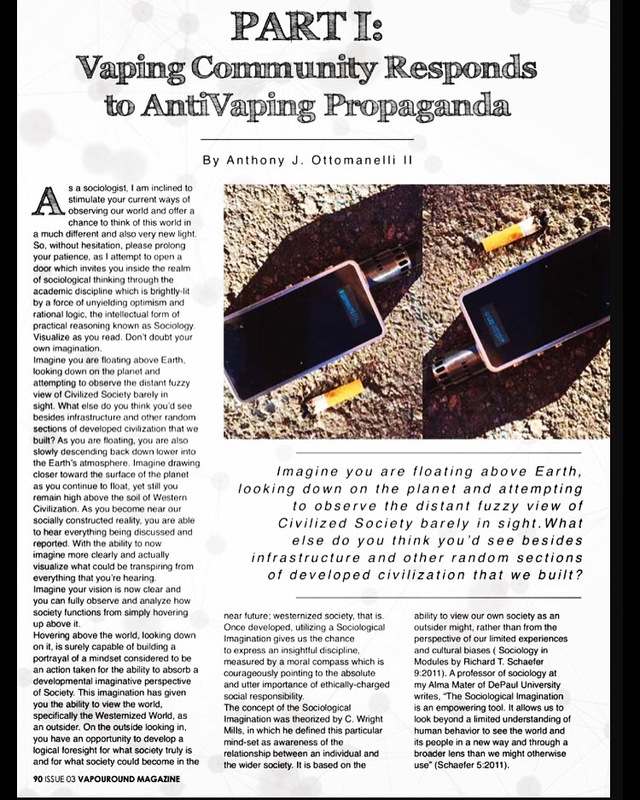 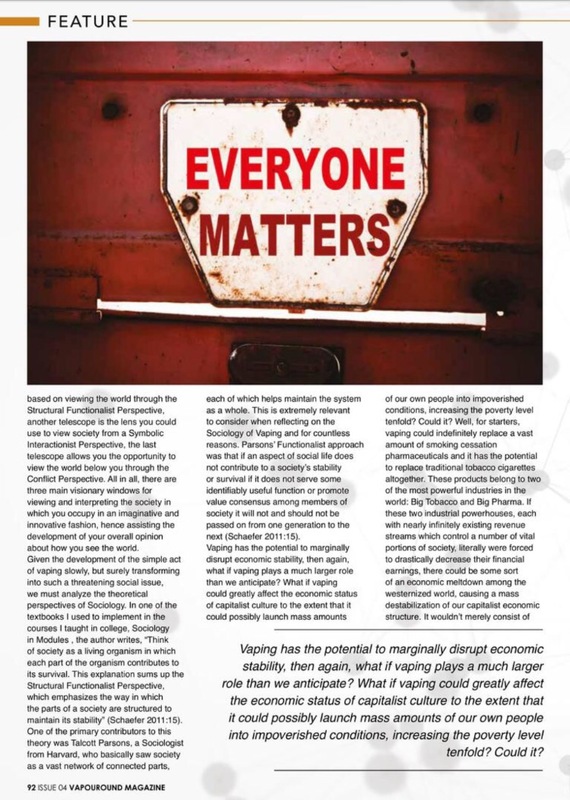 April 2016 – Who Are The Vapers? 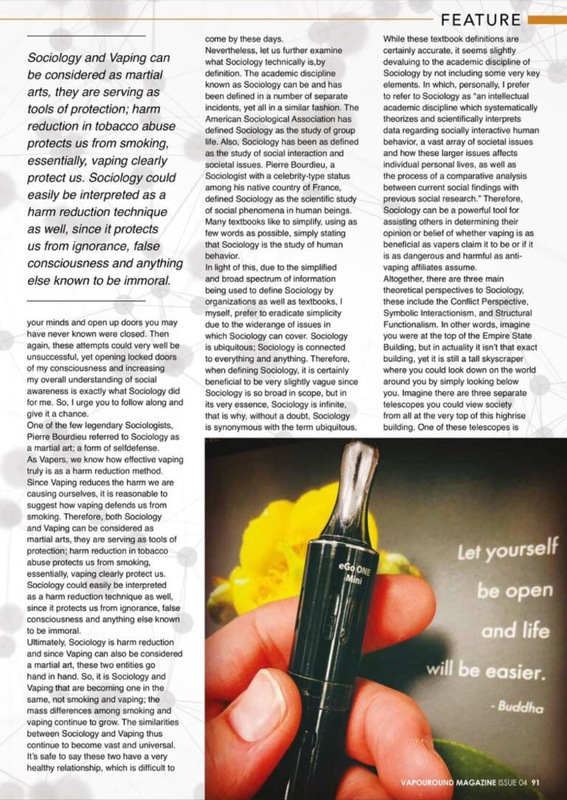 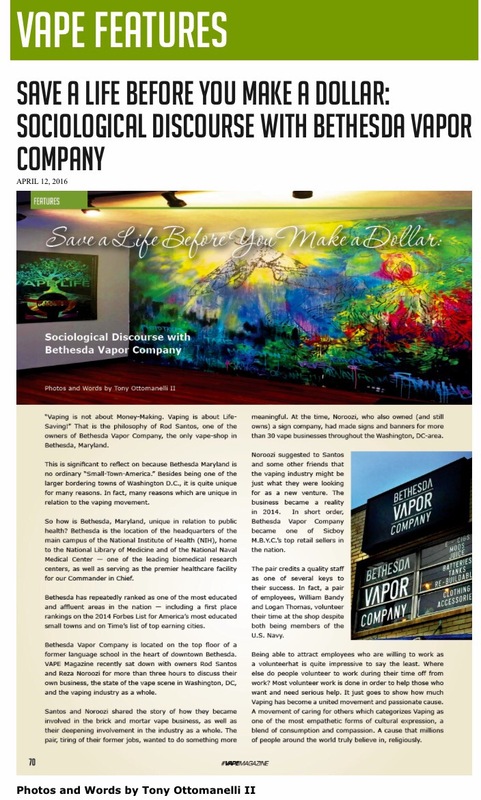 #Vapouround Magazine, an up and coming industry leader for Vaping journalism as well as a go-to publication for the industry’s hottest new #Vaping products being advertised and an all-around Vape business promotion supporter. 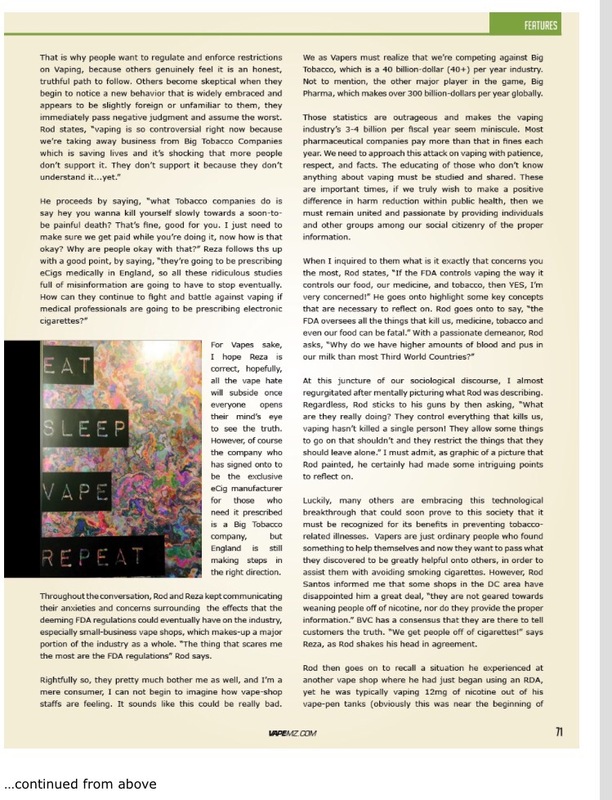 Not to mention, Vaping event host, some of which they have established like the Vaping Awards Show. 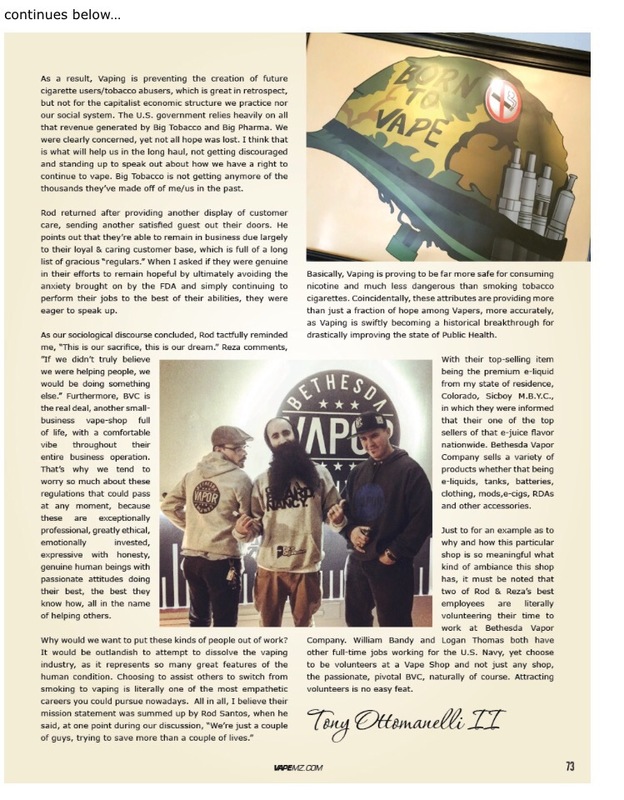 Additionally, Vapouround has made plans to accept terms as the Official Media Partners with festivals and expos. 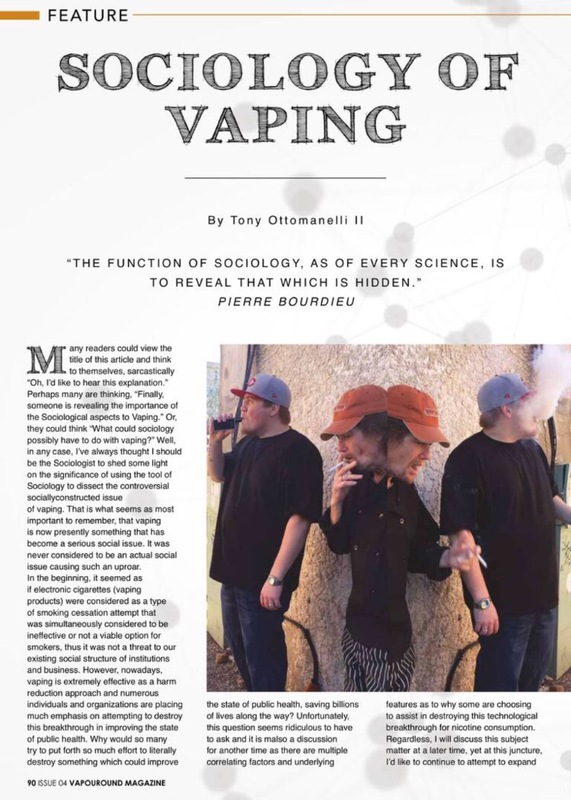 On top all this, they’re quality content material makes for some educational articles.